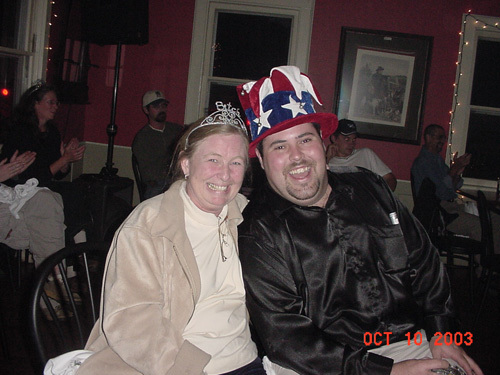 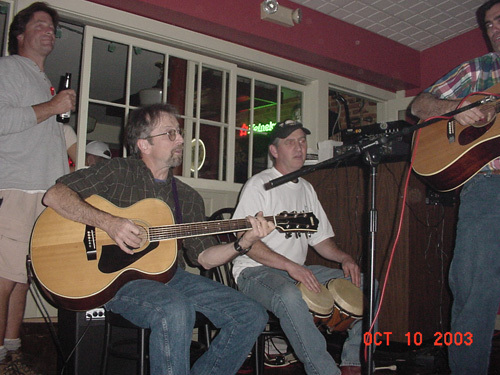 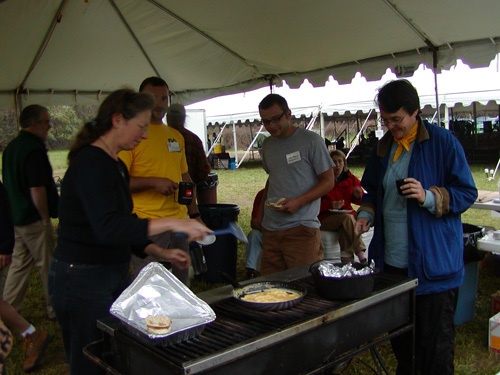 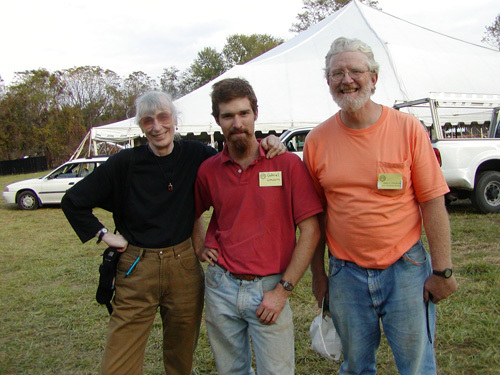 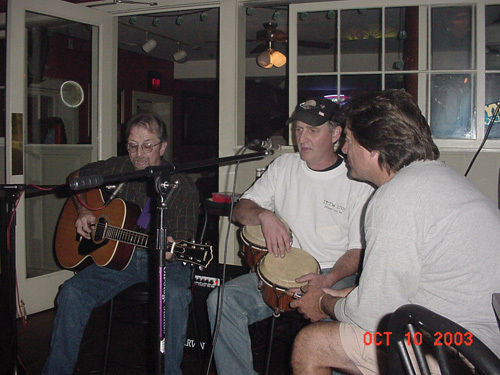 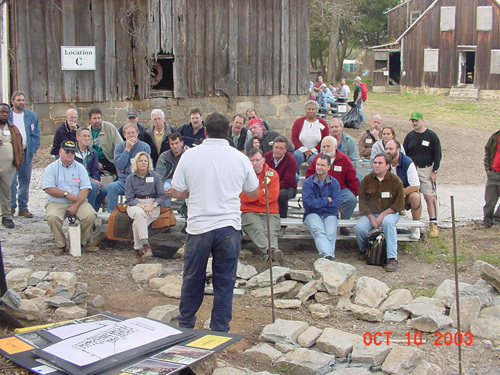 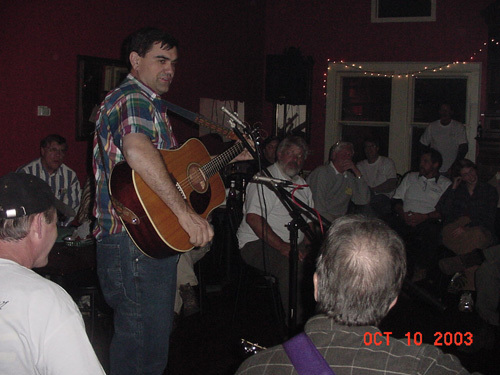 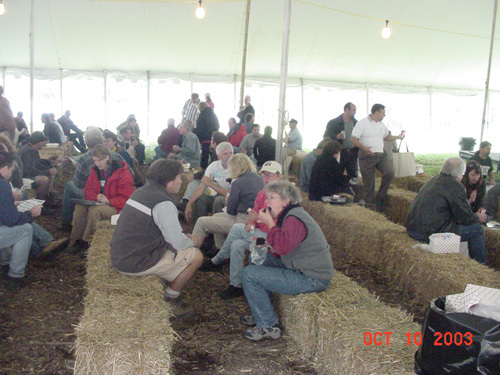 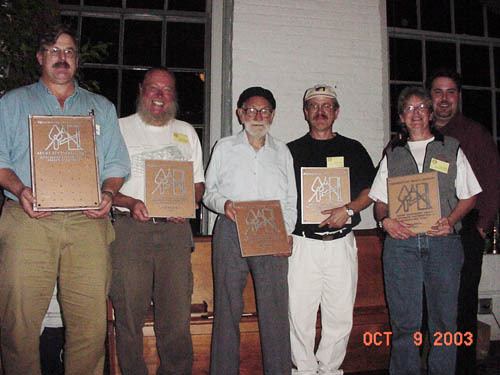 IPTW 2003 held October 8-11th, in Columbia, Maryland with the Howard County Department of Recreation and Parks as co-hosts. 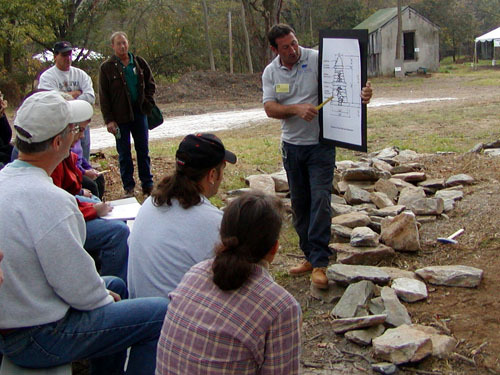 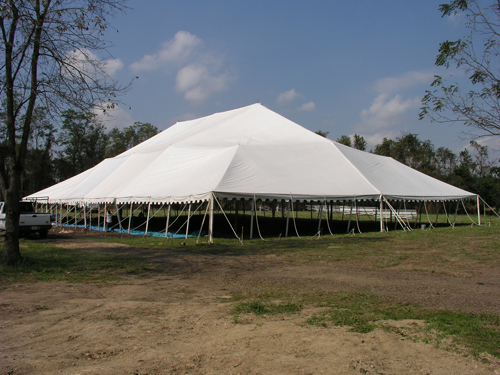 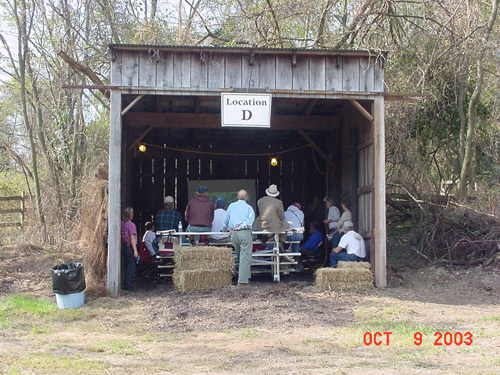 The workshop utilized much of the historic farm complex for classrooms, and demonstration areas. 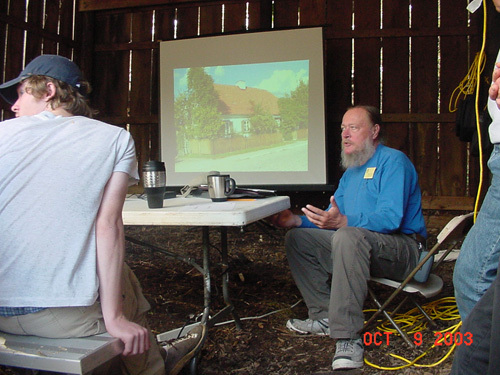 The event began with a keynote speech by Clem Labine, founder and editor of Traditional Building and Period Homes magazines and the founder of the Old House Journal. 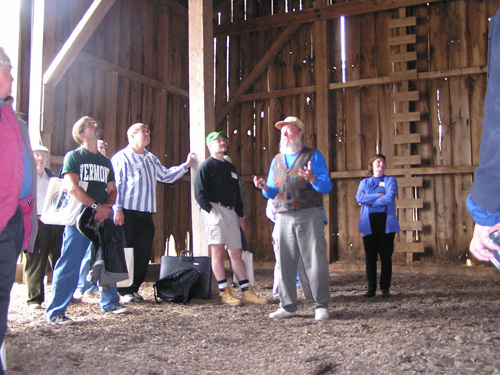 Mr. Labine talked about historic preservation and his view of the past, present, and most importantly the future of preservation and how the traditional trades can help shape that future. 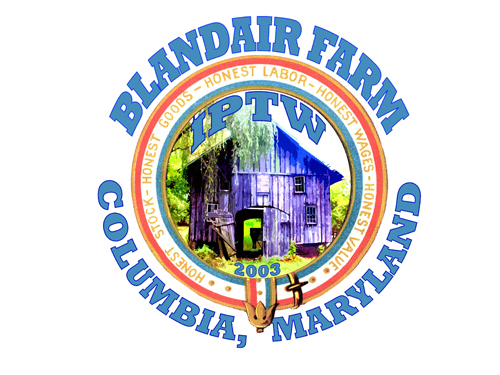 The 300-acre Blandair Farm site, a rural enclave in the heart of the urban Baltimore-Washington corridor, featured a number of extant 19th century structures in need of stabilization and preservation. 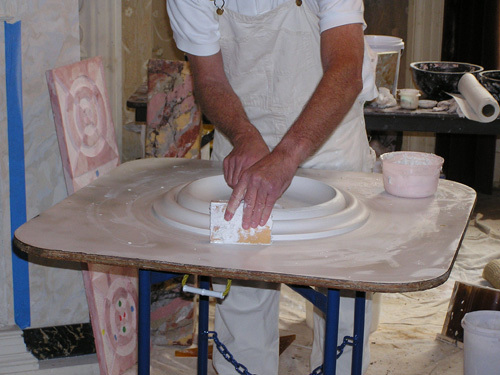 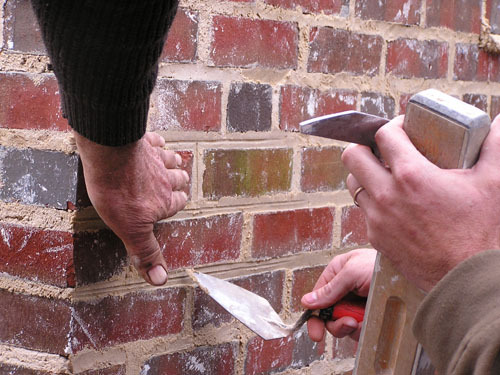 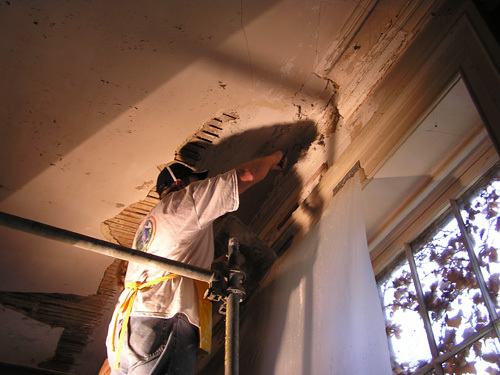 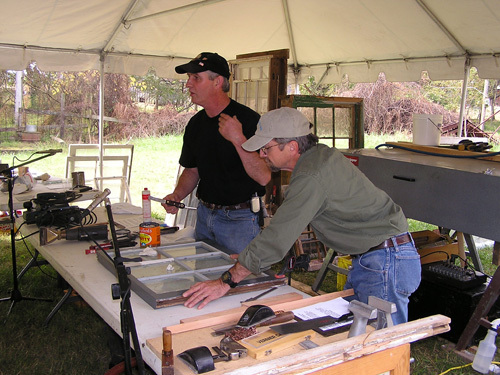 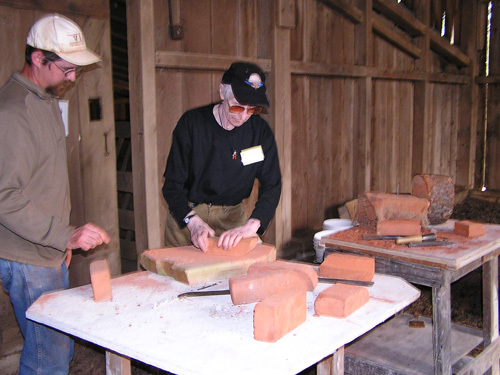 Many of the demonstration sessions at IPTW featured actual repair and conservation of the buildings including the timber frame Seed Barn, and plaster repair in the Main House. 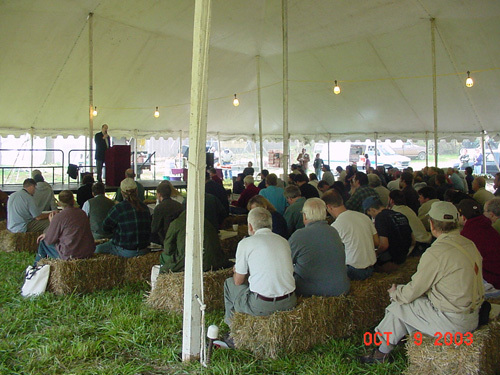 Approximately 350 people participated in the event. 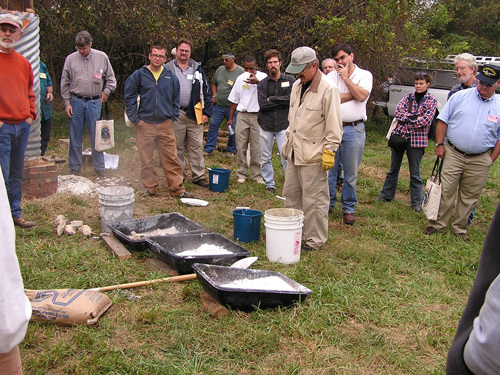 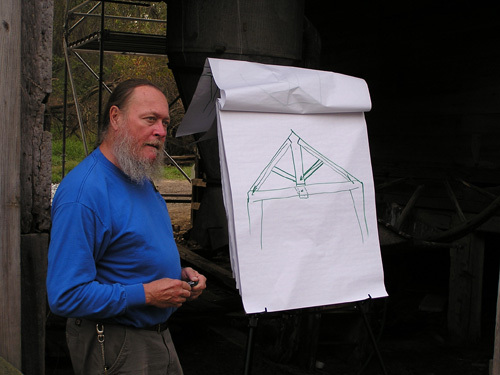 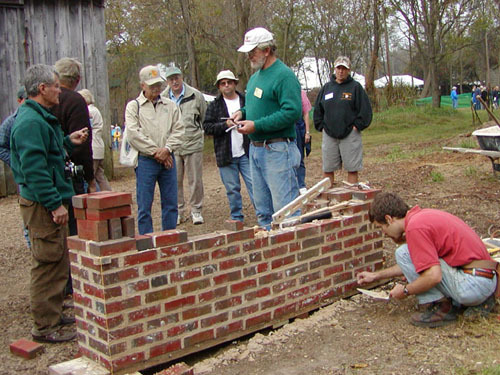 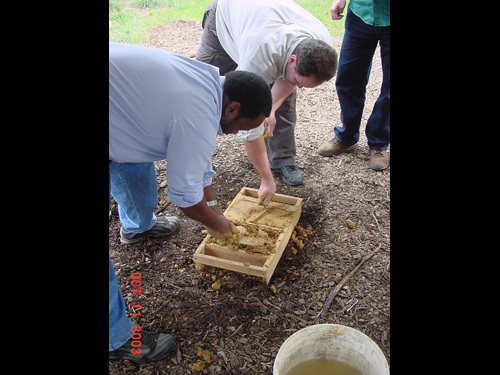 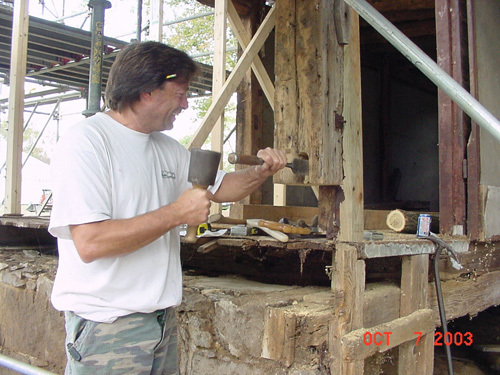 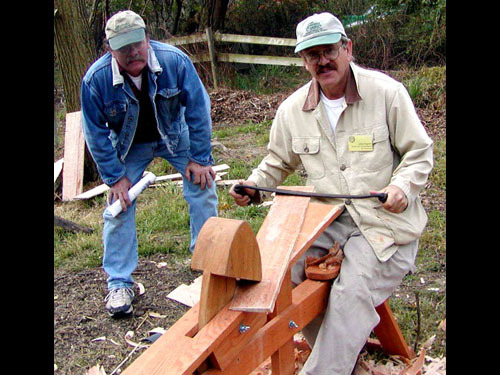 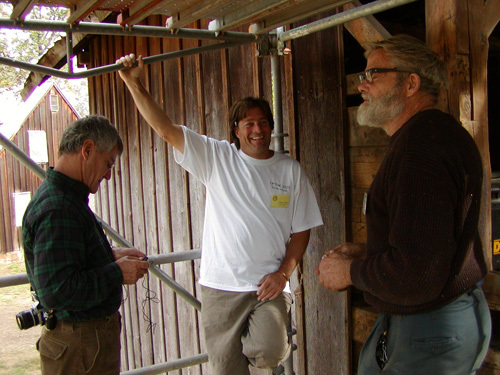 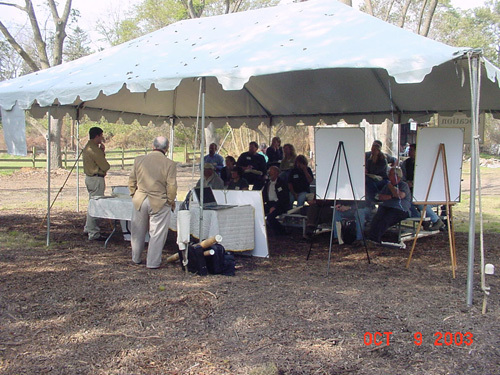 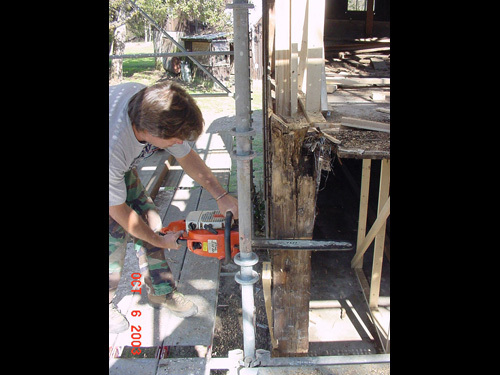 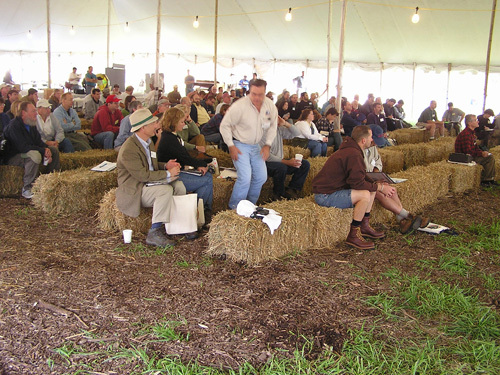 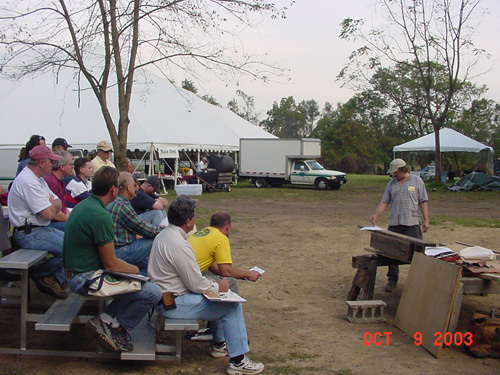 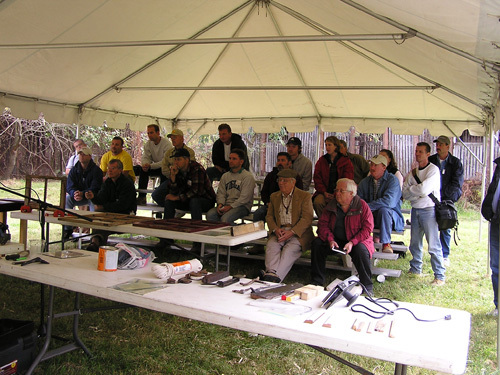 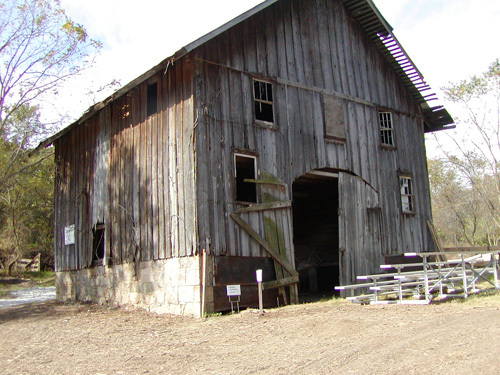 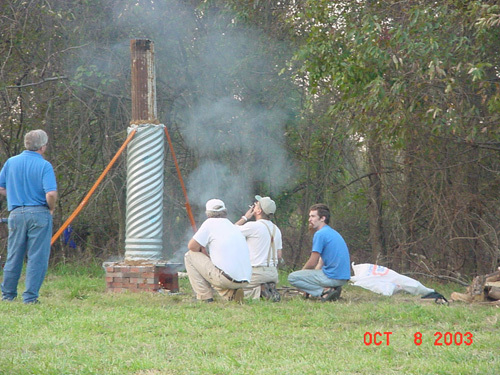 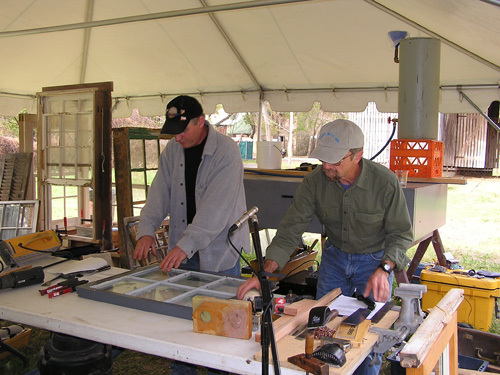 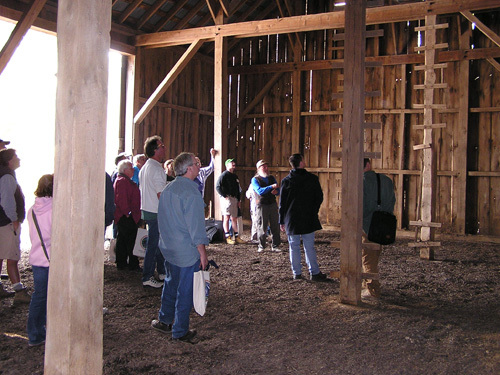 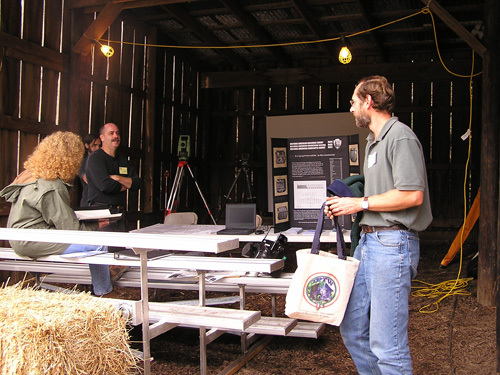 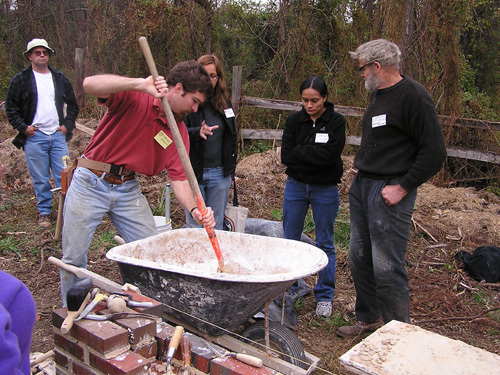 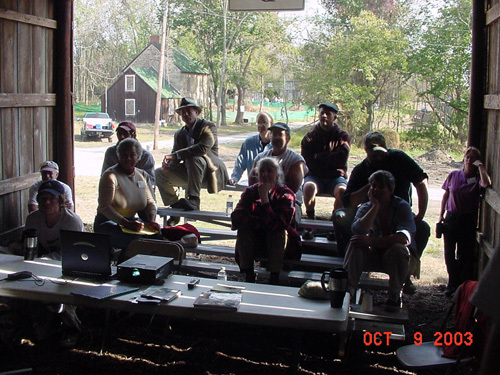 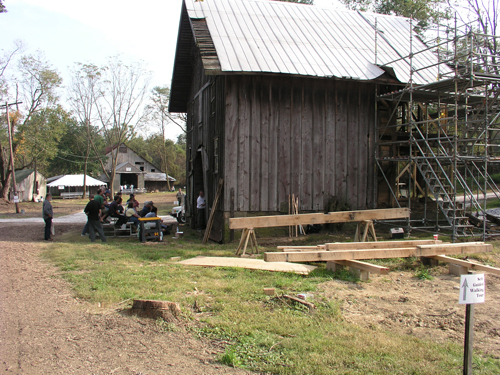 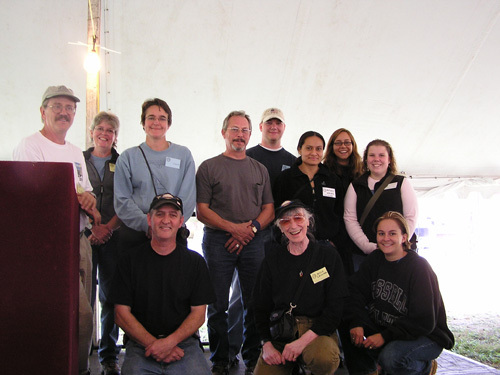 In April, 2004 the Howard County Department of Recreation and Parks, in partnership with PTN, hosted a 3-day timber frame repair workshop to continue frame repairs on the Blandair Seed Barn. 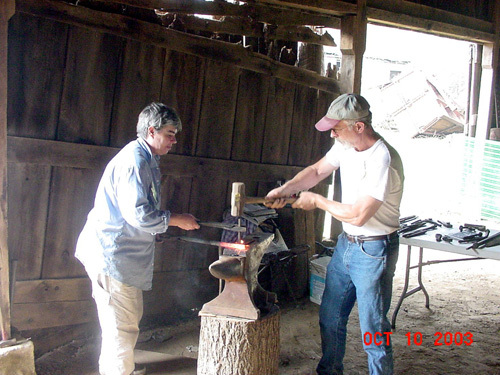 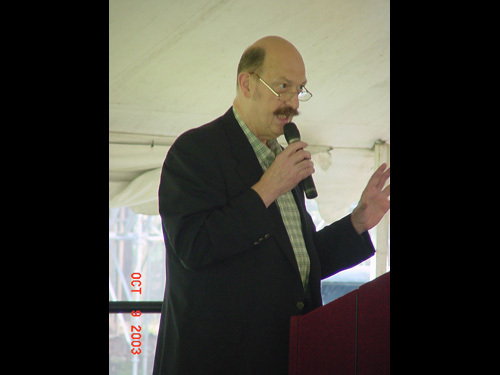 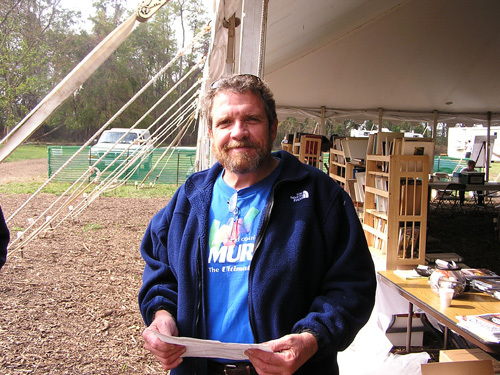 Bill Gichner received the 6th annual Askins Achievement Award in recognition of his lifelong contributions to the art and craft of blacksmithing and metal work. 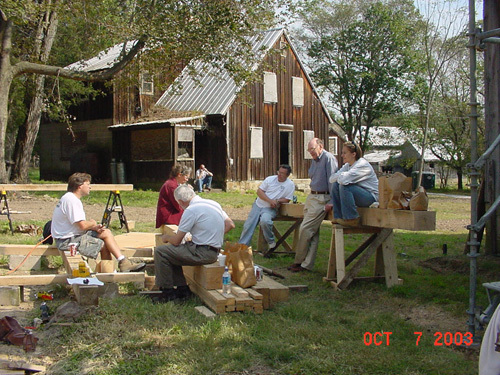 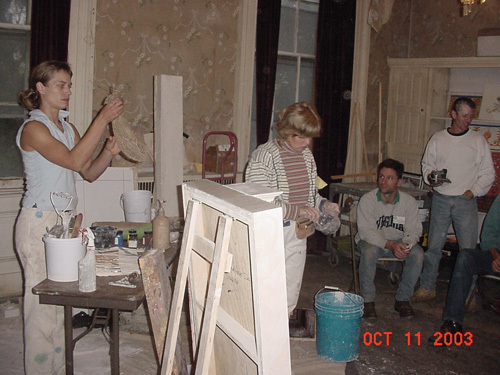 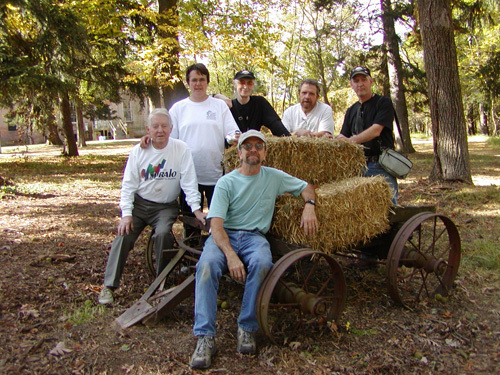 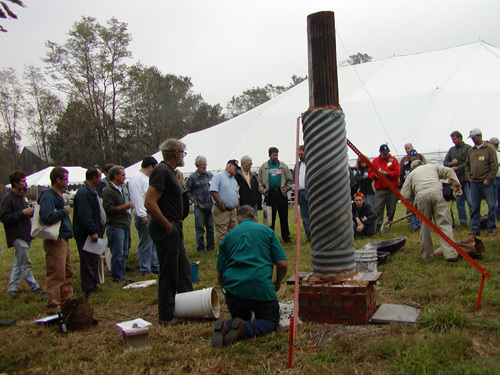 In October of 2003, members of PTN, the Timber Framers Guild and the International Log Builders Association attended a 12 day working meeting hosted by the Association of Polish Conservators in the Bialystok, Podlaskie region of Poland, with representatives from Poland, Israel, Romania, Belarus, Germany, Canada, Lithuania, Israel and the Czech Republic. 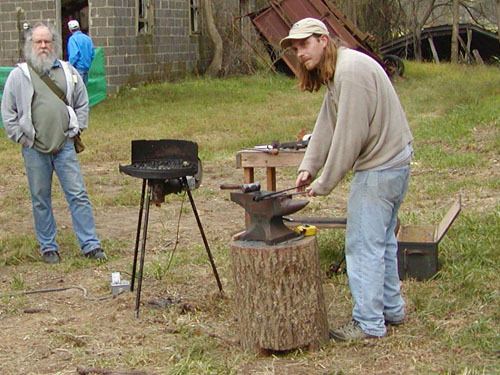 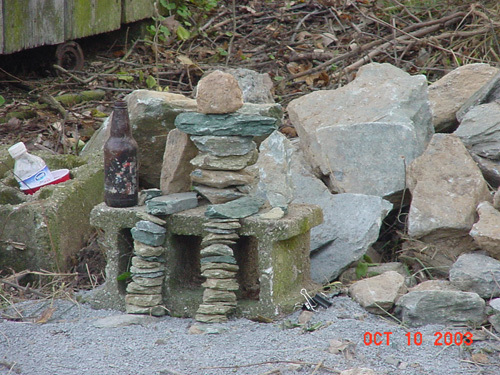 The meeting was focused on the potential for development of educational programs in the traditional trades.